Not content with putting out one Summer banger with Major Lazer, Justin Bieber has teamed up with DJ Snake for another instant classic. When you've got Justin Bieber on your track, you're ALWAYS in for a chance at that top spot. That's exactly what happened when DJ Snake dropped his new single 'Let Me Love You'. 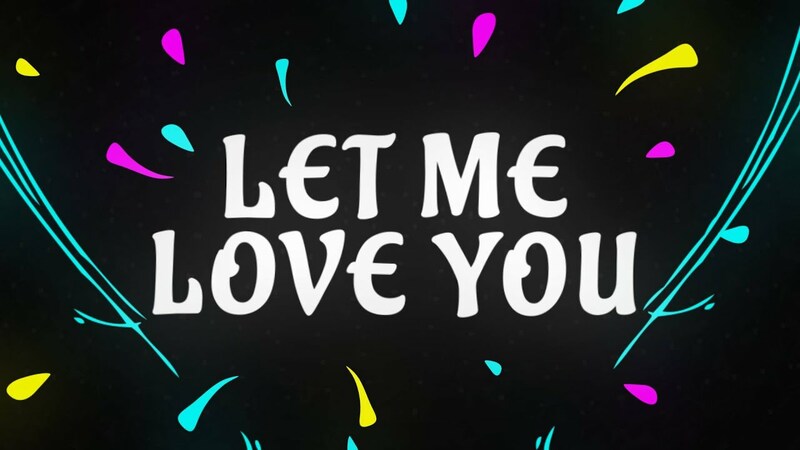 After only two days of being available to download, 'Let Me Love You' has soared to the very top of the chart, knocking off Major Lazer's Bieber collaboration 'Cold Water' in the process. Download DJ Snake and Justin Bieber's 'Let Me Love You' now. We can't get enough of the new track and obviously you can't either!